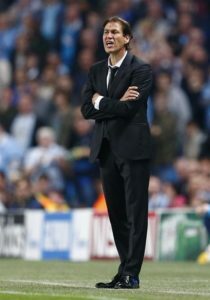 Lazio boss Simone Inzaghi could not hide his anger after his side dropped two points against Fiorentina. 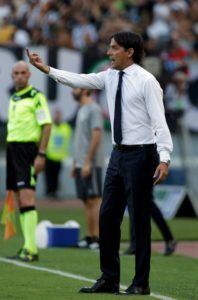 Simone Inzaghi says Lazio's 3-0 derby victory over Roma on Saturday will go down as one of the great results in the club's history. 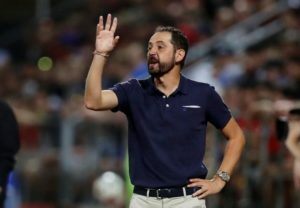 Sevilla coach Pablo Machin wants his side to return to winning ways when they take on Lazio in the Europa League on Wednesday. Lazio coach Simone Inzaghi has revealed Ciro Immobile wants to face Sevilla in the Europa League but his fitness won't be risked. 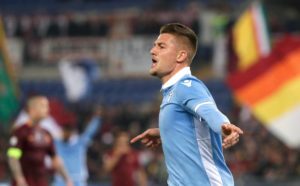 Lazio have confirmed that Sergej Milinkovic-Savic is facing a spell out of action because of a thigh injury he suffered on Thursday. 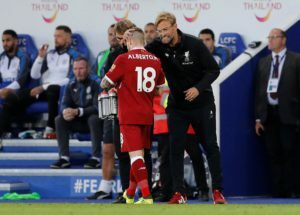 Lazio may face a fight to keep hold of Ciro Immobile as reports claim Liverpool intend to send scouts to watch him in action on Sunday. 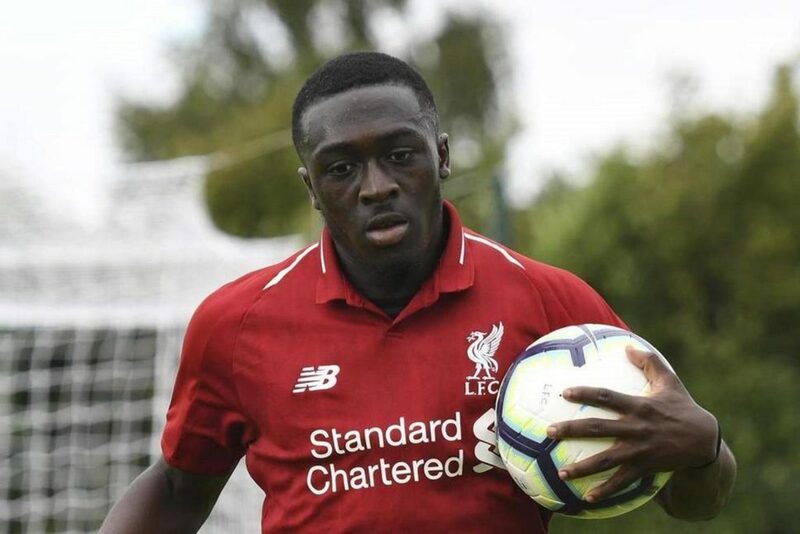 Lazio have denied reaching an agreement with Liverpool winger Bobby Adekanye and say they are not in negotiations to sign the 19-year-old. Reports claim that Serie A club Lazio are still in talks over a £13m January deal for Chelsea defender Davide Zappacosta. 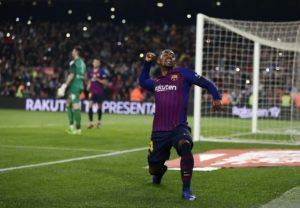 Lazio are planning a January move for Barcelona forward Malcom according to reports in Spain. Lazio are ready to offer Davide Zappacosta an escape route away from Chelsea in the January transfer window. 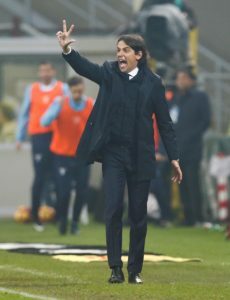 Lucas Piazon's agent, Federico Pastorello, has revealed the Chelsea winger would welcome a January move to the Serie A.
Lazio snatched a late equaliser against AC Milan, but coach Simone Inzaghi felt his side deserved all three points. Lazio defensive midfield duo Milan Badelj and Lucas Leiva have both been ruled out for up to a month. Marseille boss Rudi Garcia has conceded his side are almost out of the Europa League after they lost at home to Lazio on Thursday. 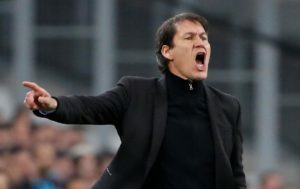 Rudi Garcia says Marseille 'have to win' Thursday's Europa League clash with Lazio at the Stade Velodrome. Lazio are the latest club said to be eyeing a January move for Porto winger Yacine Brahimi. 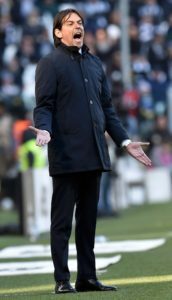 Lazio sporting director Igli Tare says there is no truth to the rumours head coach Simone Inzaghi is under pressure at the club. Rising star Sergej Milinkovic-Savic and team-mate Ciro Immobile have both extended their contracts with Lazio. 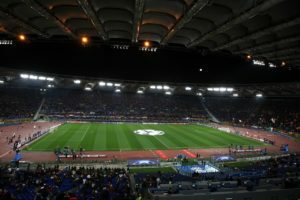 Marco Parolo is confident that Lazio will defeat Rome derby rivals Roma on Saturday if they can produce their best performance. 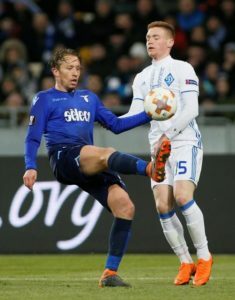 Lucas Leiva is expected to be offered a new deal to extend his stay at Lazio, reports in Italy say. 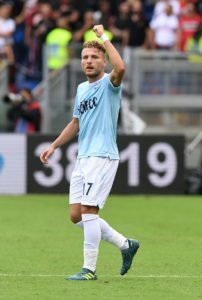 Striker Ciro Immobile is set to boost Lazio by signing a new contract agreement at the start of next week.